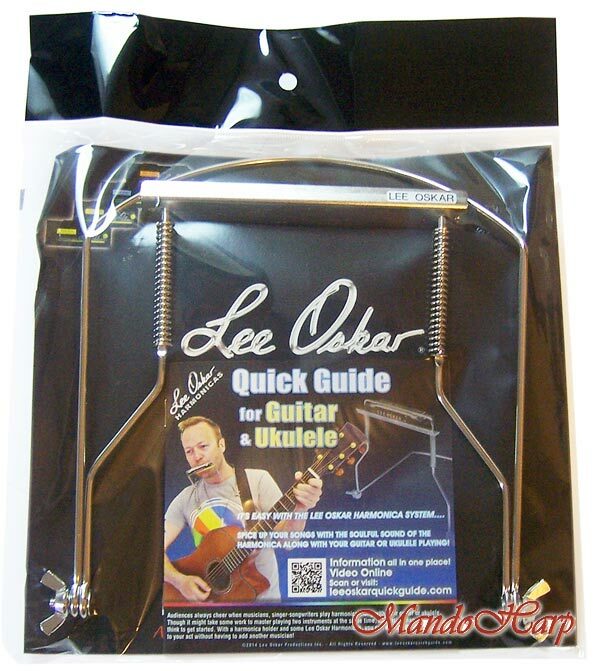 Lee Oskar State of the Harp Technology! 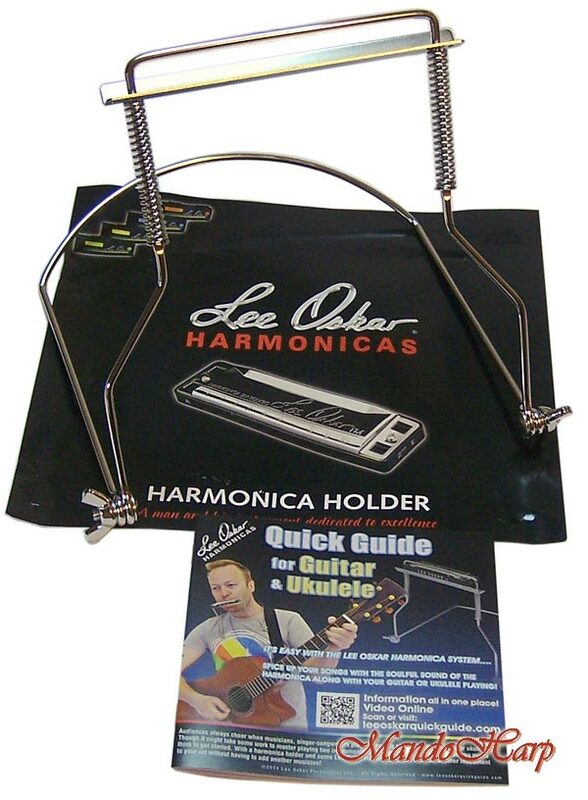 The Lee Oskar Harmonica holder / harness / rack fits around neck for hands-free playing. 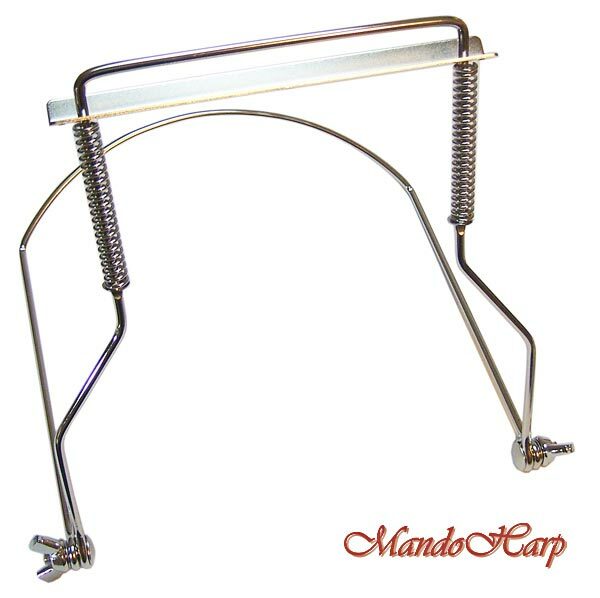 Designed by a PRO to be practical, compact, economical and very simple to use. 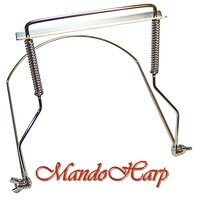 All MandoHarp Harmonicas and Accessories are covered by our Free 6-Month Warranty. 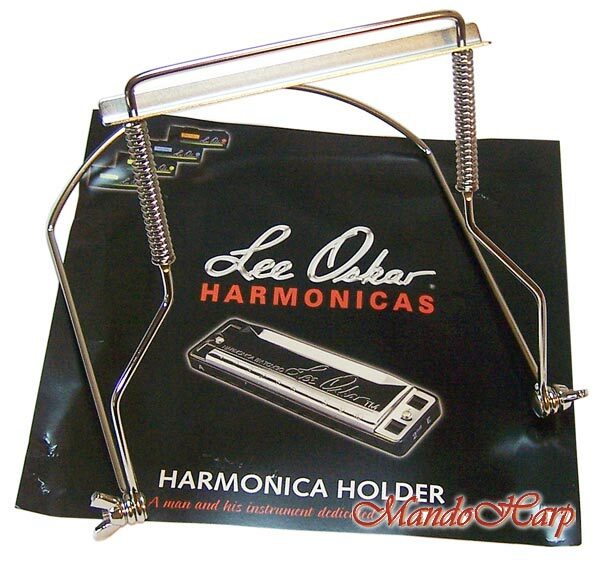 See more great Harmonicas and Accessories at our MandoHarp Harmonica Index.